Next, we’ll shade his beard and the lining of his suit. . . Then last, color his face! Coloring Santa’s Suit, Gloves, Belt and Boots . . . 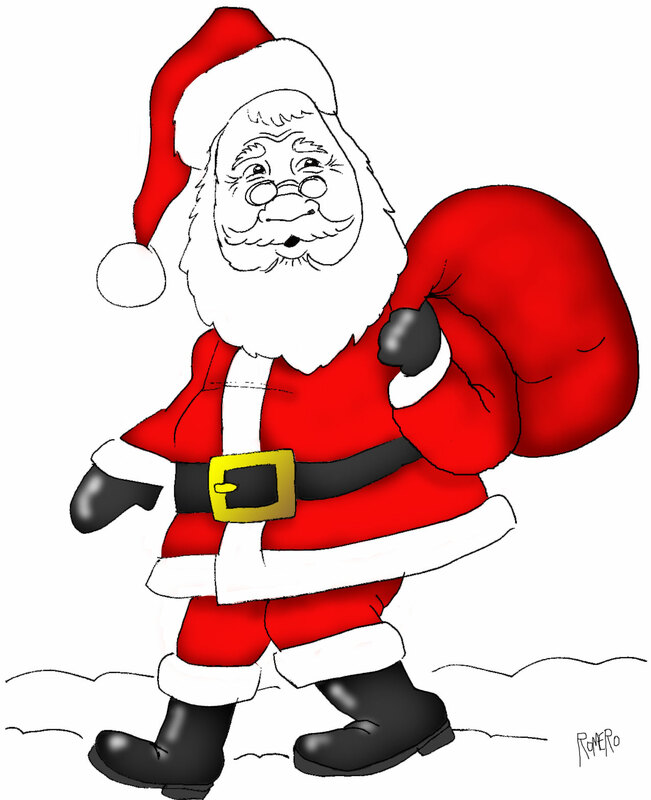 Categories: Wallpaper, Weave | Tags: Christmas, Color, Santa | Permalink.